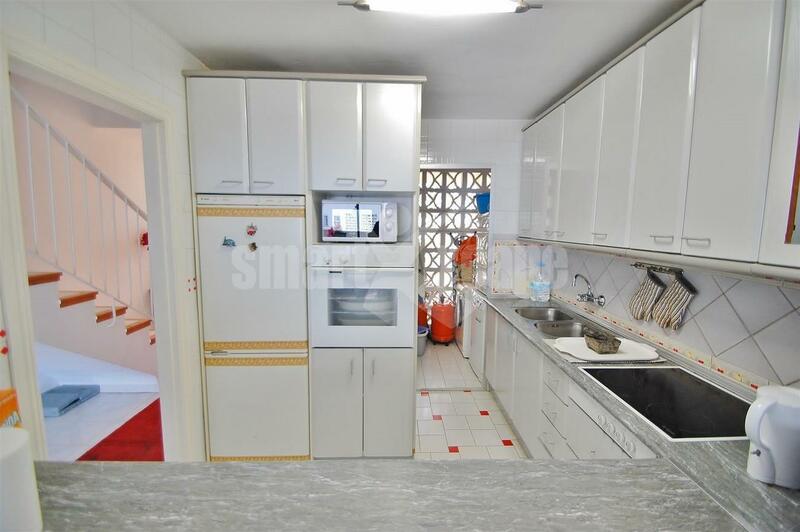 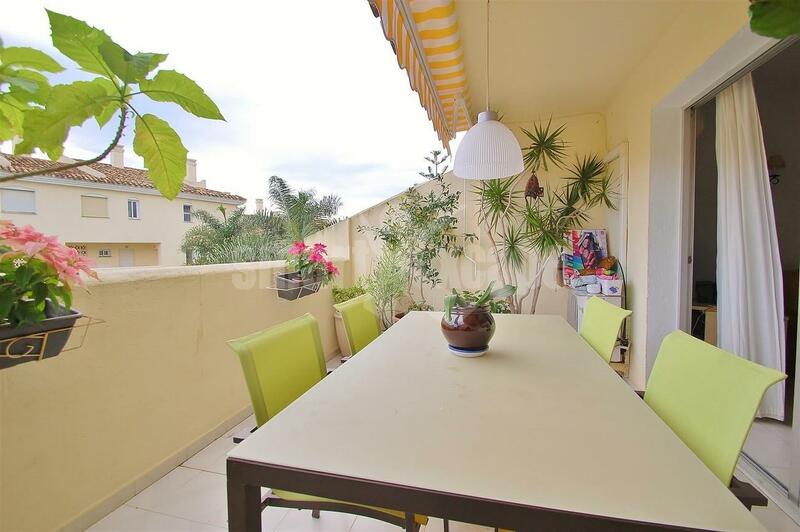 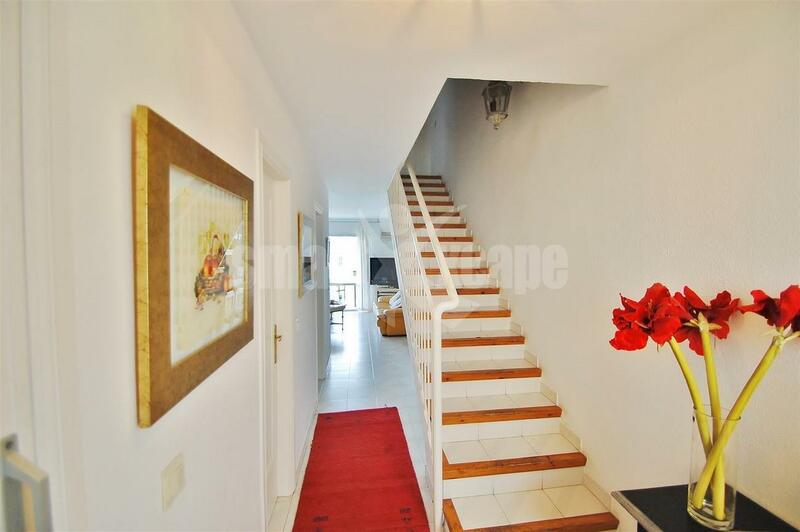 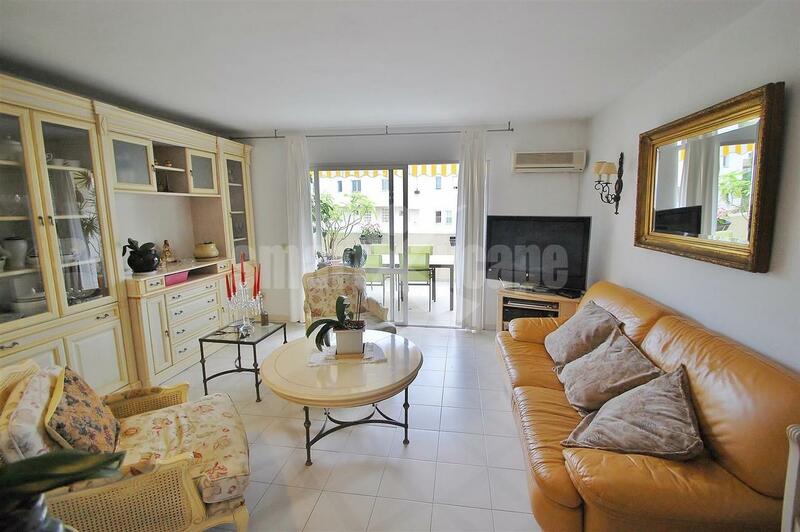 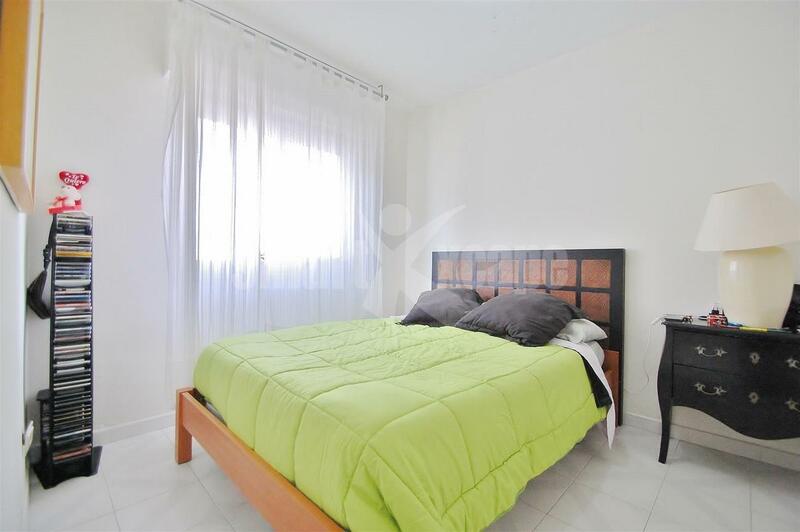 Spacious three bedroom duplex apartment in Calahonda. 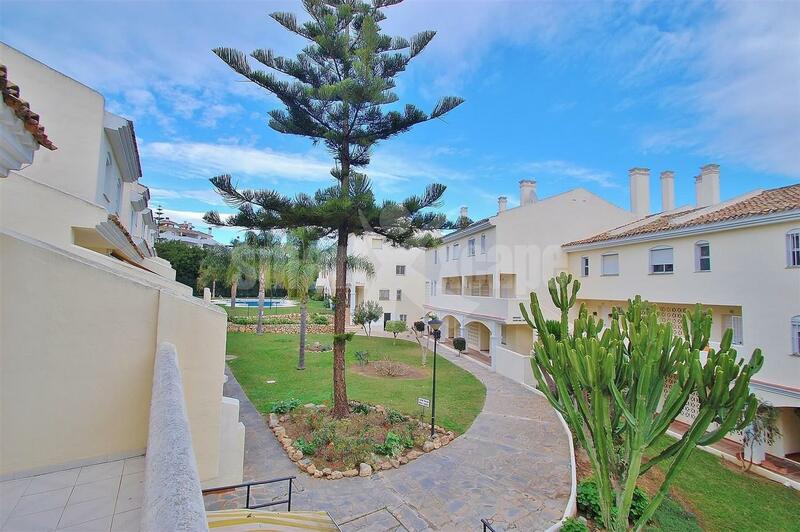 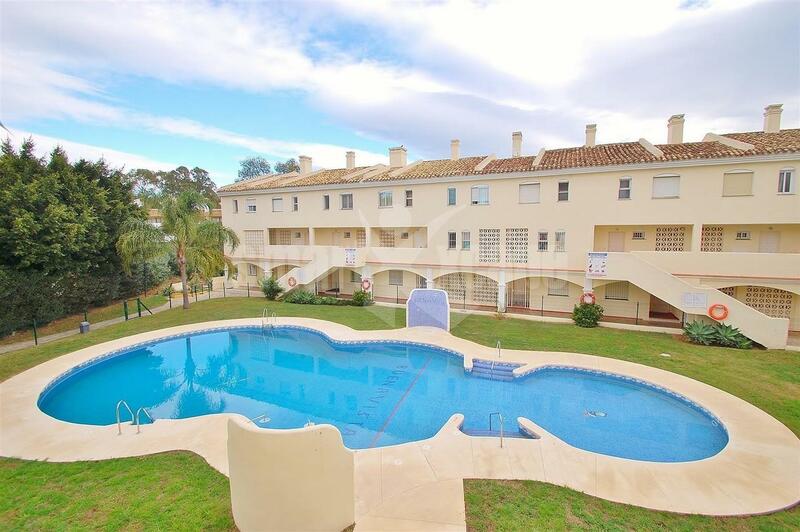 This beautiful apartment is located in a gated complex with communal gardens, swimming pools and childrens play area, only 300 metres from shopping centres and 10 minutes walk to the beach. 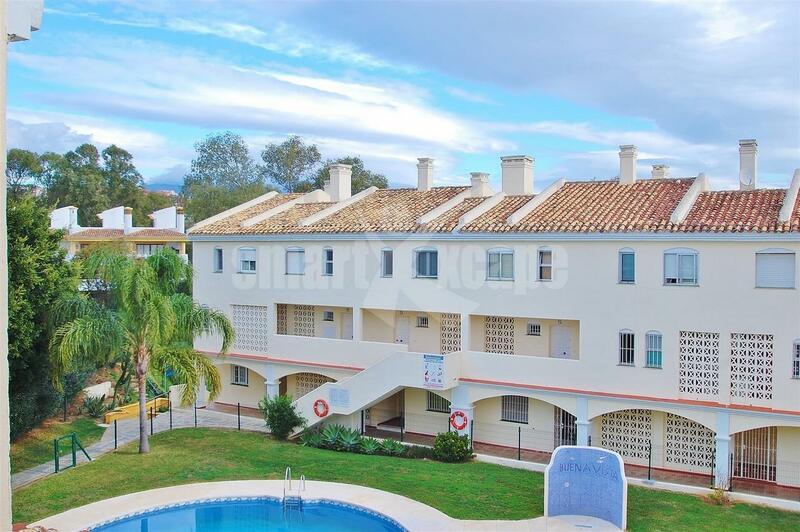 Features include spacious terrace, air conditioning hot/ cold, fully fitted kitchen, garage space and storage.